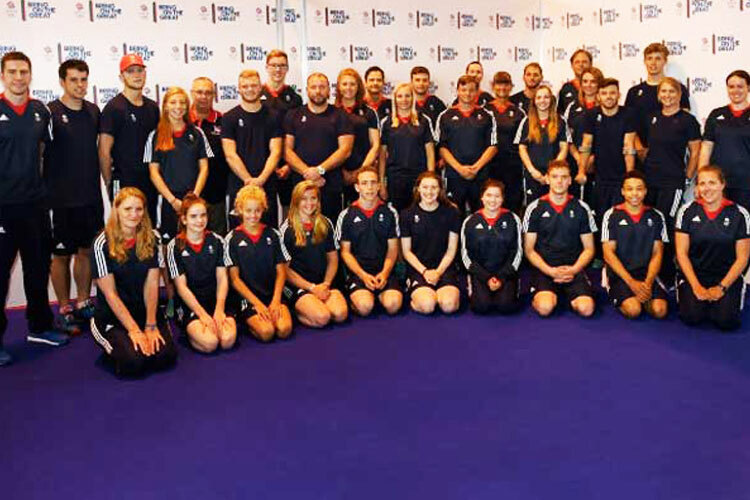 The British Olympic Association today launched its Ambition Programme for the Rio 2016 Olympic Games with 39 young athletes and coaches getting the chance to experience the Olympic environment this summer. 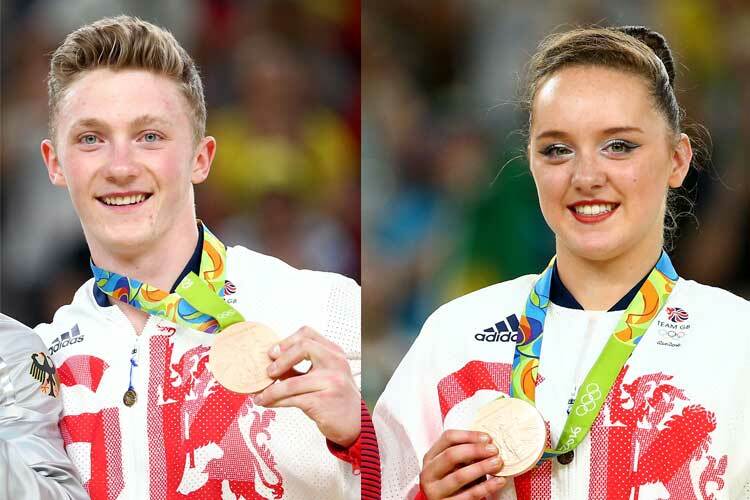 The Ambition Programme works with the sporting national governing bodies to offer athletes and coaches, who aspire to compete at Tokyo 2020, a unique opportunity to have an inside experience of an Olympic Games. 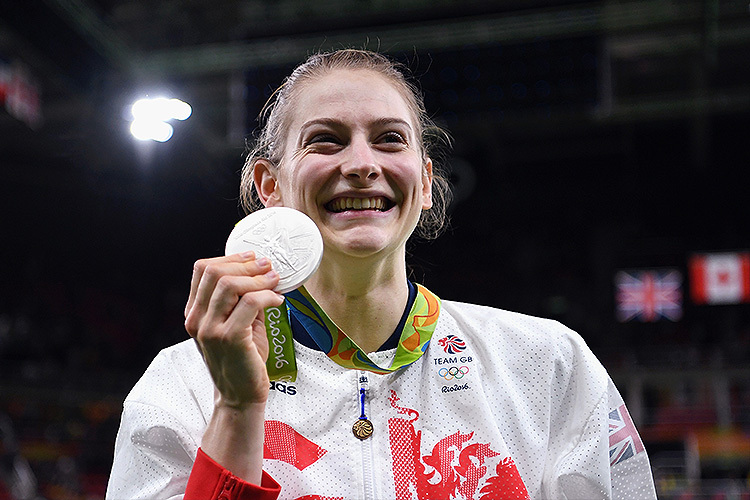 The programme, which was first launched for Beijing 2008, is designed to replicate a first Games experience for young British athletes and coaches. 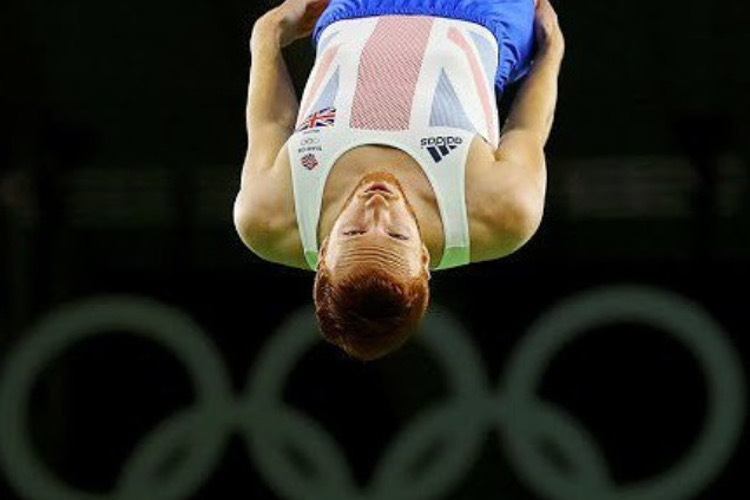 The group will travel to Brazil next month and visit the world class facilities of Team GB’s preparation camp in Belo Horizonte before flying down to Rio to visit the Olympic Village, British School and British House as well as getting the chance to see Team GB in action. 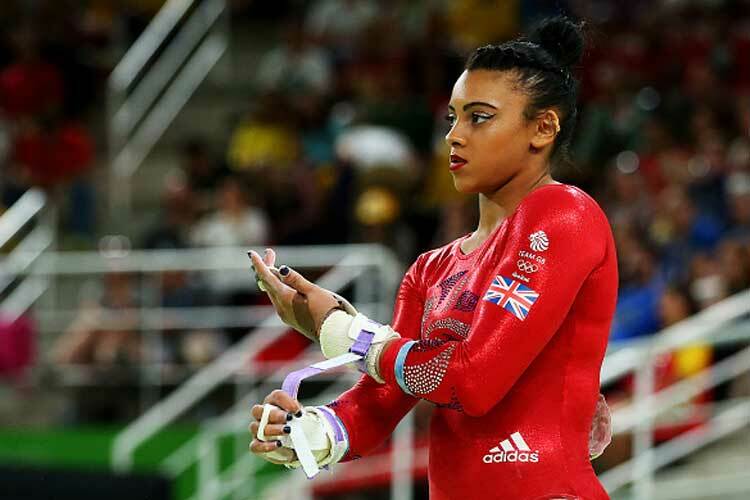 Giarnni Regini-Moran, said: “I’ve been to the Youth Olympics but Rio will be so much bigger and to get the chance to be part of the Ambition Programme will give all of us athletes a great insight to what the Games are like. 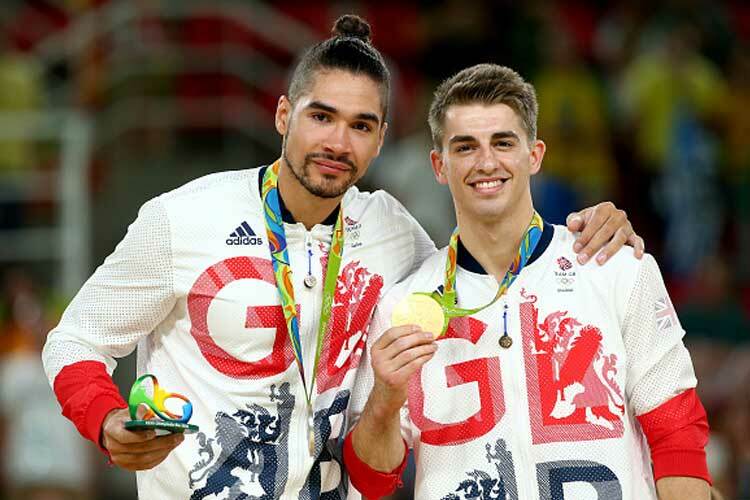 “I recently injured myself just before the first gymnastics trials but it’s great to still get the opportunity to go to Rio and experience what life is like at an Olympic Games. We hope all of our gymnasts enjoy the experience!